Homegrown Local Food Cooperative is reaching out for help in raising $12,000. Can you help by making a donation? Over the last year Homegrown has struggled to maintain an active board of directors and lacked consistent operational leadership. A small group of staff took it upon themselves to take over operational responsibilities and have greatly reduced overhead. Unfortunately, the summer season hit us harder than ever this year and we weren’t able to keep up with our expenses. This has forced us to temporarily shut down our online farmers market, which means local organic produce distribution has been put on hold. 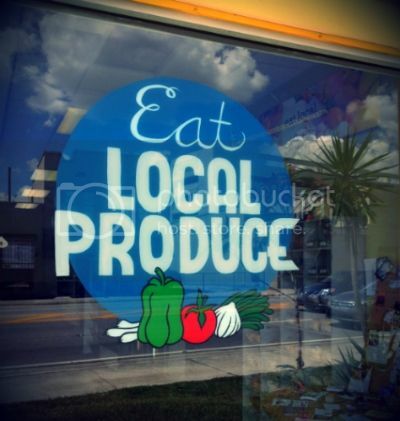 According to Stroll’s 2013 Locavore Index, Florida ranks at the very bottom when it comes to the availability and consumption of locally produced foods. Our new board is comprised of a diverse team of dedicated members who realize the importance and potential of our organization. We are committed to making the changes necessary to move away from past mistakes and continue to connect the Central Florida community with local producers of organic and natural products. Please make a donation so that we can catch up on our expenses and go back to working to improve our local food system. Please share our cause with your friends and family!